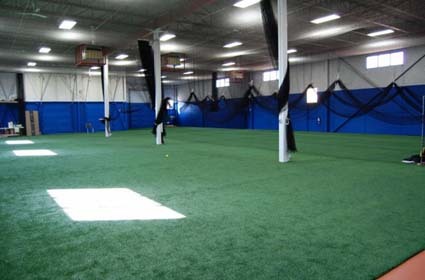 You can book time slots at The Dugout Baseball & Softball Academy and run your own drills. The Dugout is flexible and adaptable to suit your unique needs! Train for baseball 52 weeks a year!! Receive the latest news and information from The DUGOUT right in your inbox. Core Skill Development Clinics for the next session are now posted. 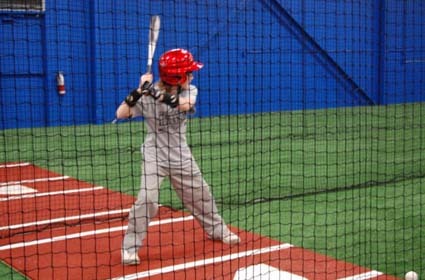 Hitting, Pitching, Fielding and Future Pros clinics are now taking registrations. Space is limited so reserved your spot today! 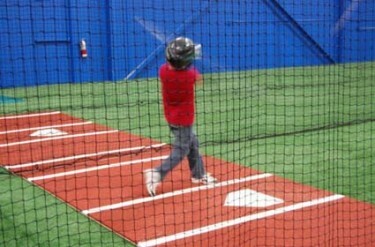 Future Pros baseball skill development for young players is now available. Designed for children from 4 to 7 years old, Future Pros program lets young players have fun while teaching and developing core baseball skills. Register today.